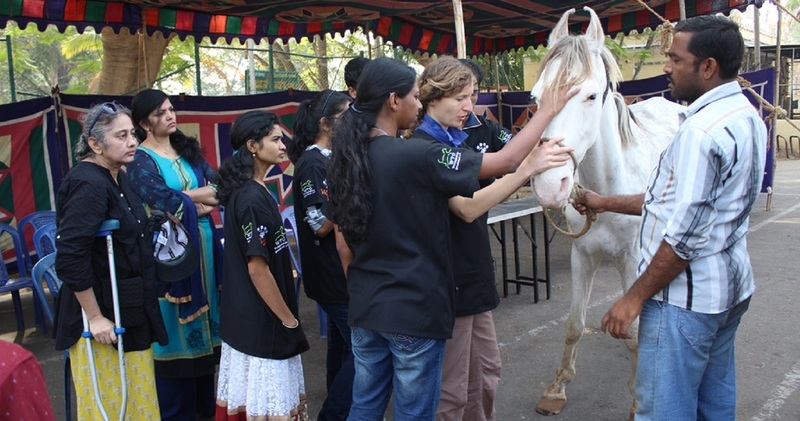 Help for stray horses in South India - Welttierschutzgesellschaft e.V. Stray cows are a part of the everyday life in numerous Indian cities. In the South Indian mountain city Ooty (Indian: Udagamandalam) however, the streets are characterised by other animals. An estimated 350 stray horses and ponies roam the area in search for food. The animals often suffer in search for food or due to diseases. 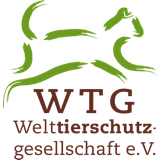 The Welttierschutzgesellschaft, along with its partner organisation Worldwide Veterinary Service (WVS), is providing free veterinary treatment for the animals, and training and discussion groups to raise awareness among farmers about animal welfare. Additionally, we are committed to establishing a central pasture that has been denied the animals so far. 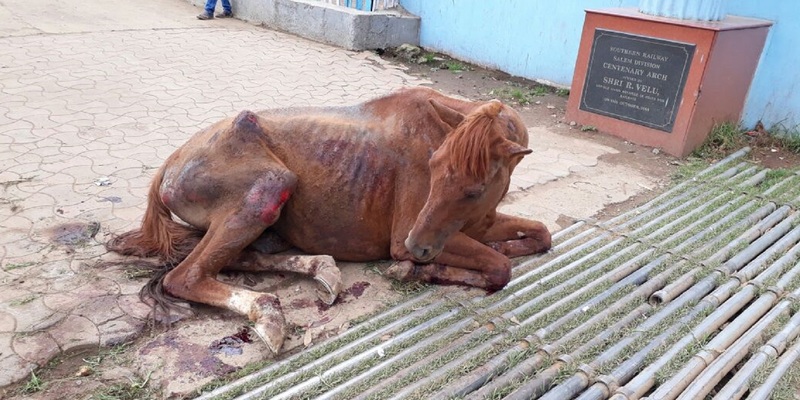 Untreated injuries, inappropriate harnesses and food cause unnecessary suffering for the big horses and ponies in Ooty. Life on the street poses additional dangers - sometimes with deadly consequences. Together with our local partner we help the injured animals. In many cases, the big horses are former racehorses that have been retired because of diminishing performance or injuries. After being sold to Ooty the the animals are often the only source of income for their new owners. They are used for tourist trips to the nearby Nilgiri mountains or for transporting goods. However, due to the lack of animal housing facilities and their own bad financial situation, the owners are often forced to abandon the animals to their fate as soon as they no longer need the animal labour. Without a way to protect themselves from the burning heat of the sun and being exposed to increasingly heavy rainfall and flooding during the monsoon season, the big horses and ponies are wandering the streets. The constant risk of traffic accidents is not the only threat; the endless search for food also poses deadly dangers for the animals. The frequent intake of food is natural for horses and they spend up to 18 hours a day eating. The subsequent chewing of the food is an important occupation of the animals, which contributes to the well-being. However, the lack of green space leads the animals to search for food in overflowing rubbish bins. 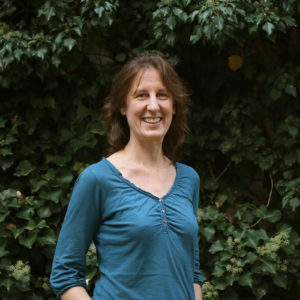 By eating food scraps found in the rubbish bins, they also consume plastic parts which, over time; form an indigestible plastic lump in the stomach. The agonizing, deadly results: intestinal obstruction and intestinal perforation. Many of the animals are also not castrated, so they can freely reproduce. Panic situations or accidents caused by traffic, can lead to a separation of mother and foal, leaving the foal with no chance to survive alone on the road. Together with our partner organisation Worldwide Veterinary Service, we have been working for the donkeys in India for five years. Through mobile veterinary clinics, which also provide animal welfare awareness information for the donkey owners, the health status of the animals has visibly improved. This success model will now also benefit the horses. A team consisting of three veterinarians, a blacksmith, a veterinarian in training, and a veterinary assistant offer free veterinary examinations for horses and ponies on two days a month. In order to carry out these "clinic days", the local authorities have provided a building. This allows the team to carry out the treatment under more hygienic conditions than on the street. The health of each animal is thoroughly checked, they are vaccinated, treated against parasites and receive hoof care. Castrations and training in forging horseshoes will also be carried out in the long term. Every six months, the clinics will focus exclusively on refreshing vaccines and parasite treatments. 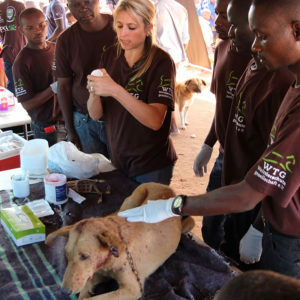 Owners are involved in the treatment of their animal and receive instructions in basic first aid techniques. During the clinic days there additional discussions and trainings with the horse owners on topics such as animal appropriate feeding or hoof care take place. This not only helps to improve the long-term health of the animals, but also builds trust in the veterinary work of our partners. Owners with a keen interest are offered further training sessions and will be equipped with materials such as hoof care kits to help themselves. The clinic days are also used for the official registration of animals and owners. In order to fundamentally improve the living conditions of the animals and provide them with an environment that meets their natural needs, they should be housed on a secure pasture in the long term. In the middle of Ooty's city center is a suitable spacious area that could be provided to the strays. Discussions with the owners of the area, the city administration and the horse owners should bring a quick agreement. The use free of charge of the area is planned. However, the horse owners would continue to be responsible for the additional feeding and care of their horses. In addition, they would need to agree to work two days in a month to maintain the area. A requirement for the use is a registration as well as an already existing castration of male animals. In addition, the grazing area can also serve as a central point of contact for future clinic days.